This 3 bottle pack includes all three Merkin Vineyards rosé wines. 2017 Chupacabra Rosa, 2017 Shinola Rosado, and 2017 Jane Pink. 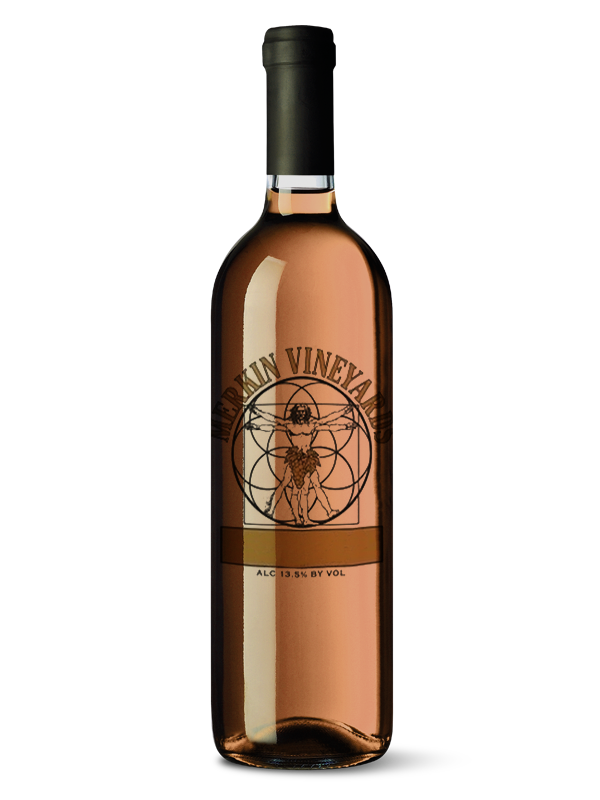 Our ITALIAN Rosé from the Buhl Memorial Vineyard, Willcox, in the Kansas Settlement of Cochise County, AZ. Currently these are made from Italian clones, including but not limited to Sangiovese, Montepulciano, or Dolcetto. Recognize the difference. 4300 ft. elevation.